The chaos that ensued led hundreds of thousands of northern Malians to flee into Mauritania in search of safety. Mali has since returned to democracy, but the effects of 2012’s instability are still being felt. Food shortages in the south are common, and many are not guaranteed safety from and access to necessary services. The country’s capital, Bamako, is said to be one of the fastest growing cities in Africa, but many displaced Malians delay their return home, fearing violent attacks by armed groups and bandits. Médecins Sans Frontières first began working in Mali in 1992 and continues to run programs in several parts of the country to increase access to healthcare for the most vulnerable. 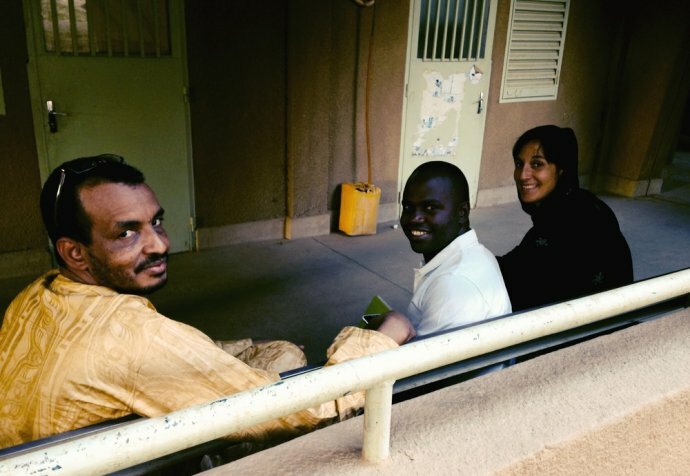 MSF teams are present in many regions of Mali, supporting outpatient consultations, emergency care and admissions, surgery, maternal healthcare, chronic disease treatment, nutritional care, neonatology, paediatrics and treatment and psychological support for victims of violence, including victims of sexual violence. 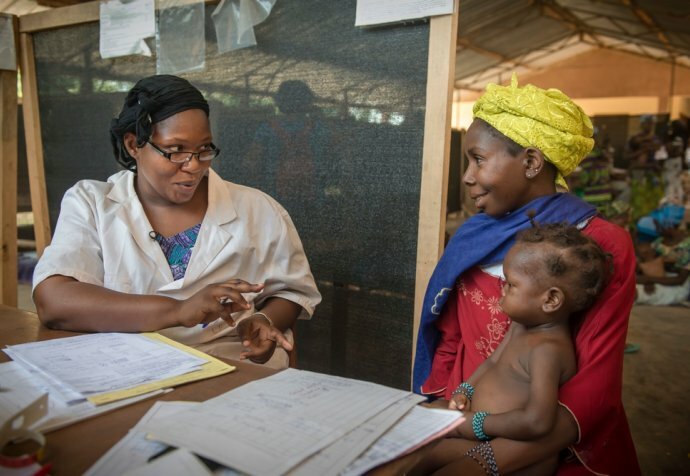 MSF also provides basic care for pregnant women and children under five years of age at the community health centre in the town. Between July and December, when nomadic groups migrate, MSF ensures they have access to healthcare by training community health workers to diagnose and treat the most common diseases. A monitoring and referral system for serious cases is also in place. In Kidal, teams provide primary healthcare to the entire population as well as epidemiological surveillance. 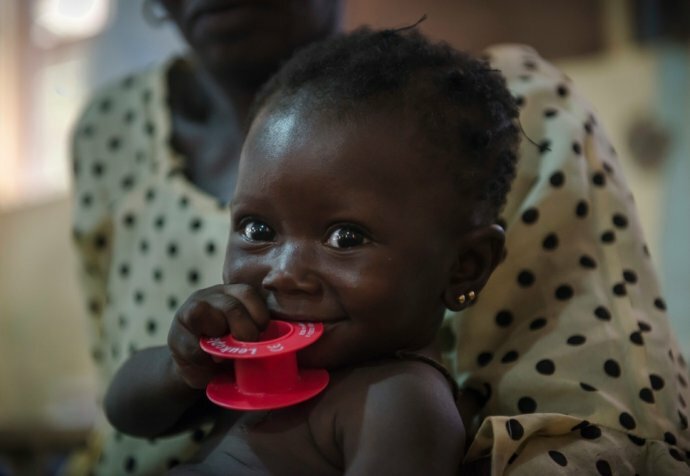 In Koutiala, in the south of the country, MSF focuses on children under the age of five. The team supports nutrition services as well as in 15 community health centres. In addition, MSF deploys extra community workers in the health district during the peak malaria season.